Livia Bianda, B.F.A. Menswear Design, hails from Jakarta, Indonesia. 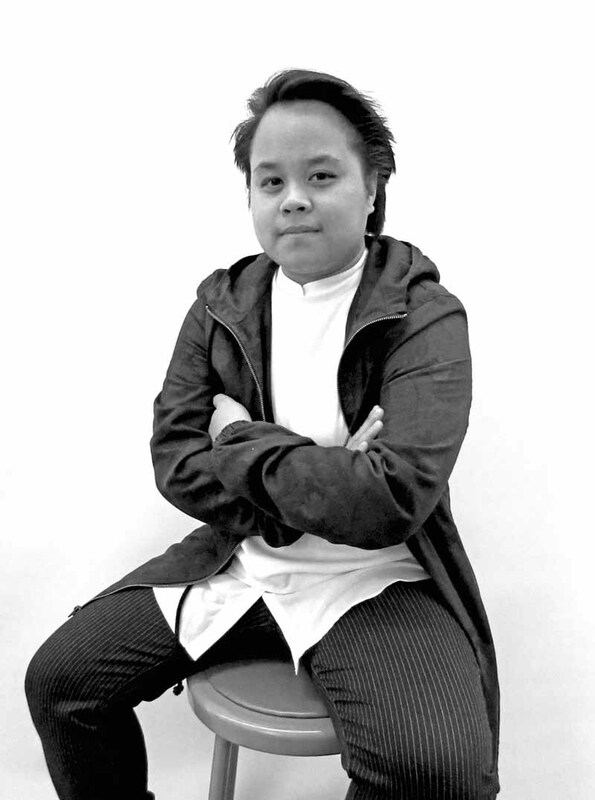 In 2014 Bianda served as the summer menswear intern at Alexander Wang in New York, assisted 2014 Academy of Art University seniors with their graduation collections, and contributed to the design development process and assisting in styling menswear looks as a part of the design team for the Indonesia Day festival in San Francisco. In March 2014, Bianda’s work was chosen by theAcademy to participate in the first round of the Joe’s Blackbook Design Competition in New York. Bianda has been awarded an internship with Adidas for Summer 2015. For her graduation collection, which is constructed from lycra, mesh, and wool suiting material, Bianda was inspired by the uniforms and exaggerated silhouettes seen on football players. The collection features the unique detail of built-in backpacks. The annual Academy of Art University Graduation Fashion Show was held San Francisco on May 14, 2015.